labneh, a yogurt cheese with parsley, lemon zest and pistachios. 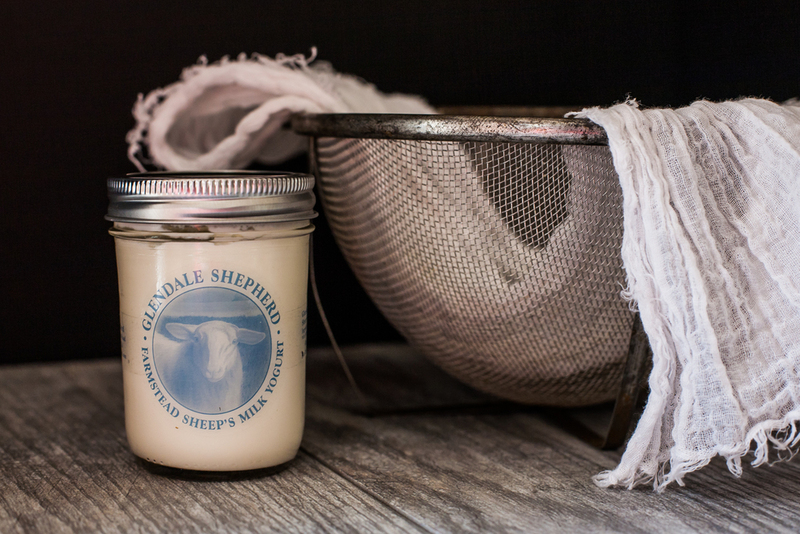 Its as simple as opening a jar of yogurt - any thick greek style yogurt will do, and straining it in a cheesecloth for anywhere from 2-5 hours. I wanted mine to be thick enough to spread so I drained for 5 hours.